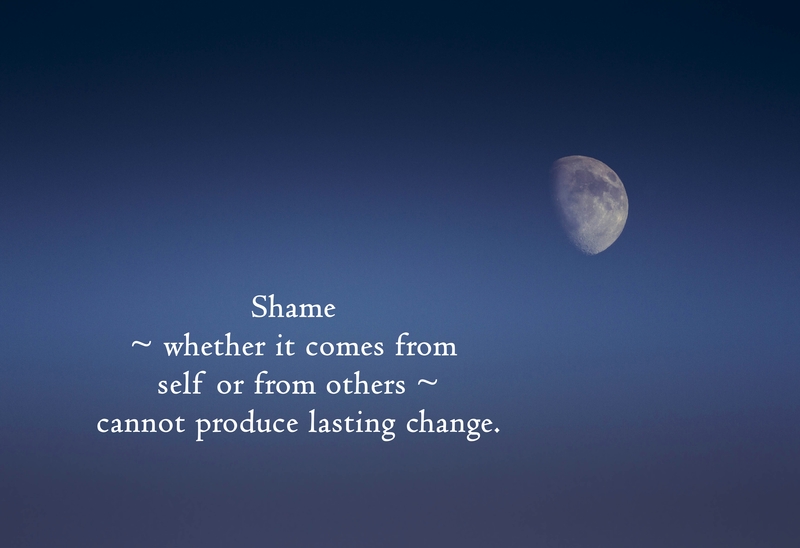 Lasting change, contrary to popular belief, does not come from berating ourselves or being shamed by others. When we allow ourselves to be present – with curiosity and compassion – with what is difficult, we find the strength and courage to change. This week’s installment from The Unpolished Self series serves as a reminder to be gentle with ourselves and each other.